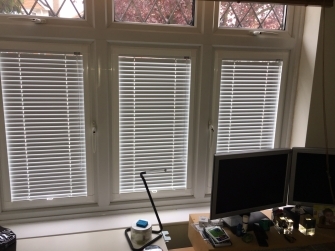 Perfect Fit Blinds this is a new service provided by GBM. 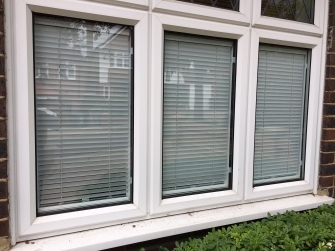 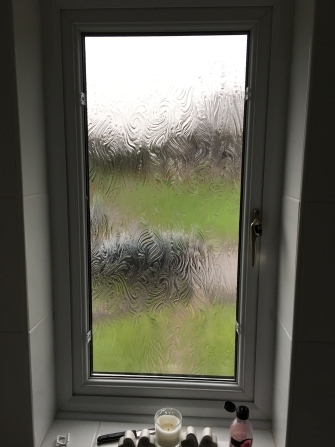 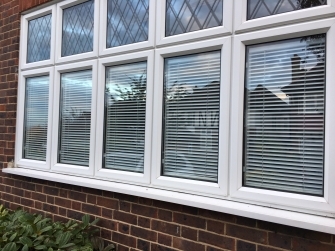 The Blinds fit directly over the glass in a white frame that blends well with the pvcu frame. 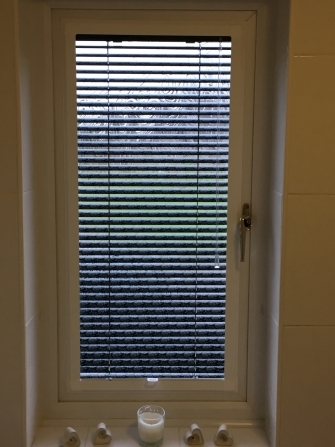 They look good and come in a large range of colours and types ie Metalic, perforated etc. 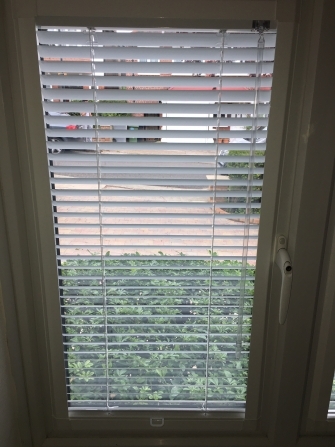 Because they fit directly over the glass they are ideal for doors and Windows because they dont interfere with the opeming and closing. 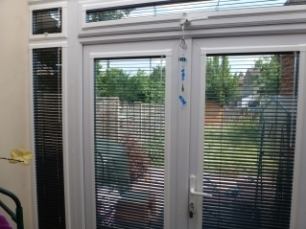 Also because they fit close to the glass when they are fully closed they allow less light in than convetional blinds. 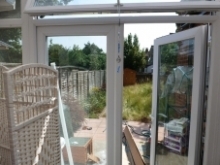 More photos can be viewed in the gallery.